Free Home Evaluation! Find out your home's present worth on the Kelowna real estate market. Instantly find listings that you want... for free! Straight to your inbox. Welcome to Our Okanagan Real Estate Website! Find out about Kelowna Real Estate, Okanagan Ski Resorts, Kelowna Golf Courses, Central Okanagan Lakes and Beaches, Okanagan Wines, Schools, Weather, Activities, and more. Our site is designed to provide you with much more than just Okanagan MLS® and Kelowna real estate listings. We have designed the site to guide you through all the amenities and activities that make Kelowna and the surrounding Okanagan Valley the best place in Canada to live. We enjoy world class skiing and snowboarding with 6 ski areas in easy driving range, including BC’s second largest ski and snowboard area, Big White. You’ll find information on these, as well as ski area homes, condos and other recreational real estate on this website. Enjoy over 40 golf courses in the Okanagan, including some of Canada’s best golf courses and get information exceptional Okanagan golf course homes and Kelowna golf course real estate. Peruse our Okanagan Golf page for links to all of these. Enjoy boating, fishing, water skiing and wakeboarding, tanning and swimming on Lake Okanagan and many other lakes in the area. The Okanagan offers exceptional lakefront homes and waterfront condominiums, townhouses and lots. We provide you with information on these properties. 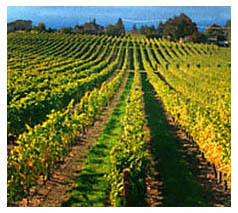 We also have over 150 world class wineries in and around Kelowna and the Okanagan Valley. Our Okanagan Wines page provides links to all these wineries, as well as information on buying Okanagan Vineyard Real Estate and Okanagan Wineries. Keep on looking throughout our site. You’ll find information about just about everything you need to know about Kelowna and the Okanagan. We can provide the rest. Greetings from The Bo Knows Homes Real Estate Team. Thanks for visiting our website! We are dedicated Kelowna REALTOR® who are committed to providing you with a buying or selling experience which makes your Kelowna real estate transaction one which is stress free and successful. 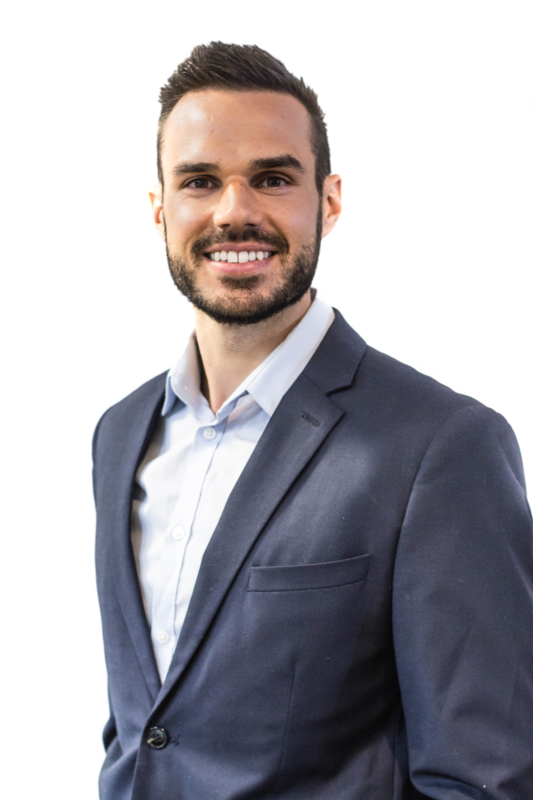 We can also provide you with any information you need to make the right decision in moving to Kelowna and the Okanagan Valley or buying and selling your Kelowna homes and other real estate. 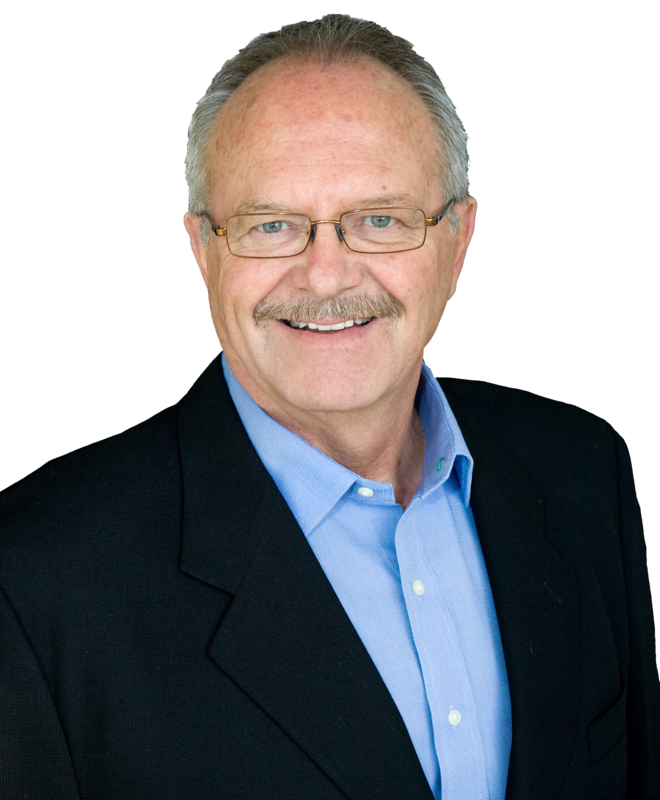 The Bo Knows Homes Real Estate Team is a full-service Kelowna Real Estate provider with the Century 21 Assurance Realty brokerage. Our commitment to provide exceptional service to Buyers and Sellers of property in Kelowna and the Central Okanagan combining integrity and value in all their real estate transactions and making the process a stress free and rewarding experience. Our team consists of dynamic, caring and experienced REALTORS® who can help you find the best Kelowna Real Estate listings both through our Kelowna MLS® system and provide Okanagan home sellers with the best marketing and representation available. We have more than 30 years of award winning real estate experience, focusing on the customer’s needs first. Those of us who live in the beautiful Okanagan Valley consider ourselves extremely fortunate to live in such a place surrounded by natural beauty, blessed with Canada’s best climate, and constantly faced with endless choices of things to do and see. If you already live in the Okanagan, you know what I’m talking about. If you don’t already live here I would like to help you find out about the Okanagan and learn about all the great lifestyle choices you can take advantage of. When we designed this website, we wanted it to be more than just another collection of Kelowna area real estate listings. The purpose is to provide you with a resource which will help you learn about our area, provide you with useful information about real estate, and more. Some things you will find are Legal Information (especially important if you are a first-time home buyer or are considering moving to the Okanagan from another area), Mortgage Information (more than just a mortgage calculator – something that shows you the alternatives you have as well as special mortgage rates), Weather Information, Kelowna Real Estate News, Up to The Minute News, and much more.